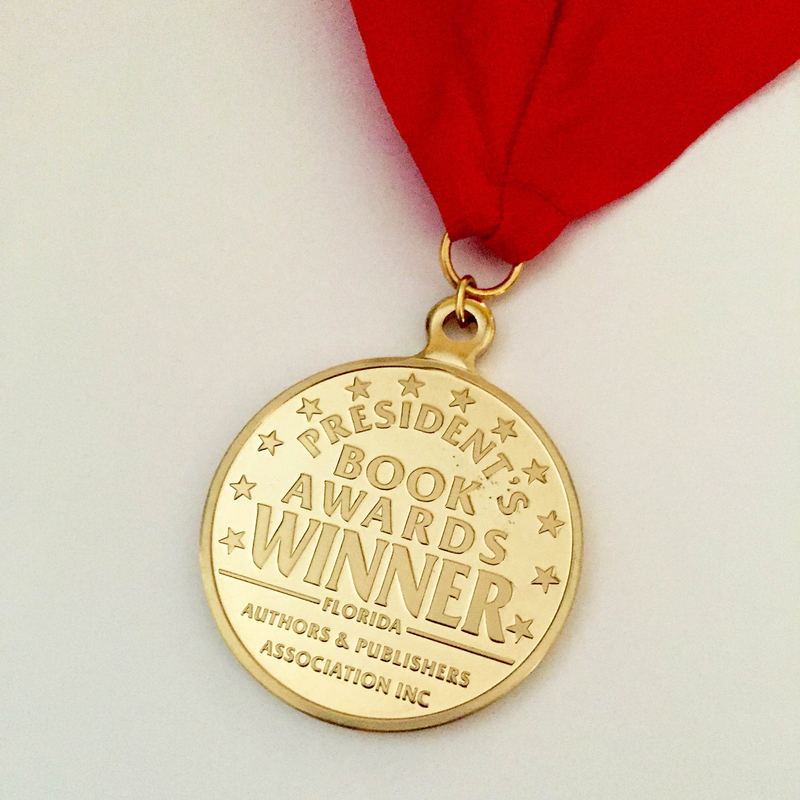 On Saturday night, August 8, the Florida Authors & Publishers Association (FAPA) gave out its prestigious annual President’s Awards for the best books of 2014 and the first half of 2015 by authors and publishers in Florida and throughout the United States. 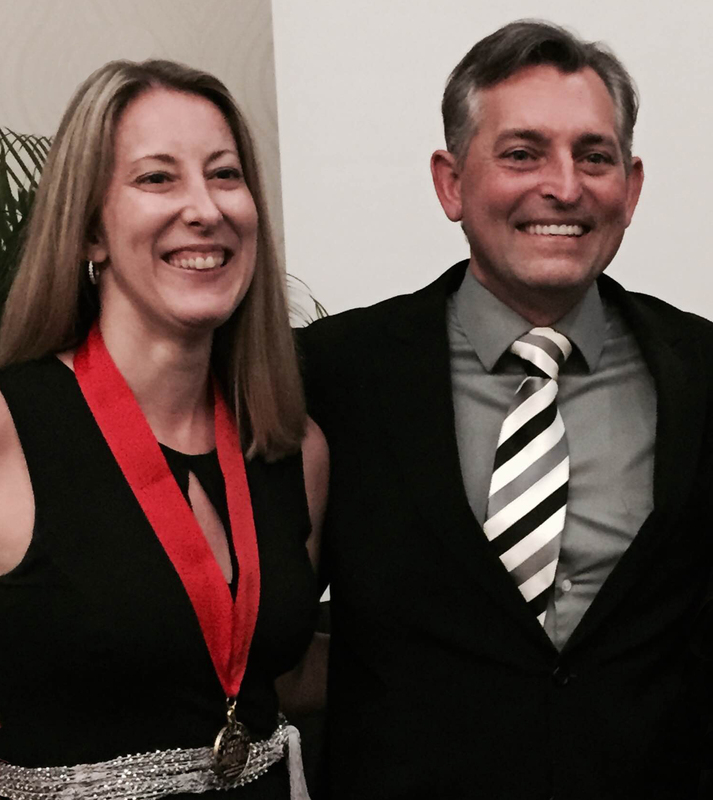 The event, which took place at the Hilton Orlando/Lake Buena Vista Resort, recognized outstanding books by awarding gold and up to two silver medals in categories ranging from children’s books to adult fiction, from memoirs to self-help, from business books to e-books. C.K. Carter’s second children’s book, My Silly Dog Gus, took home a 2015 Gold FAPA President’s Book Award. This is the second award for the book, having already earned a Silver IPBA Digital Book Award in December 2014. C.K. with FAPA President, Mark Wayne Adams. At the ceremony, FAPA President and award-winning author/illustrator Mark Wayne Adams (pictured), congratulated all of the finalists. He added that to be awarded a gold medal, books had to earn a perfect score from the judges, which included national state librarians and publishing professionals.